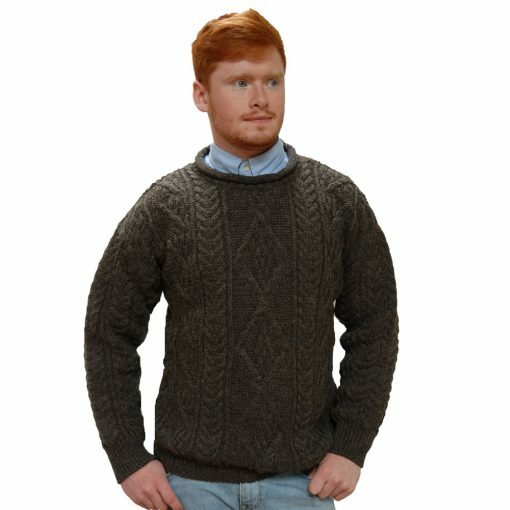 100% pure new wool sweaters from organically farmed sheep using environment-friendly processing techniques. As the wool is undyed each sweater will have a unique colour. This is a feature not a flaw.